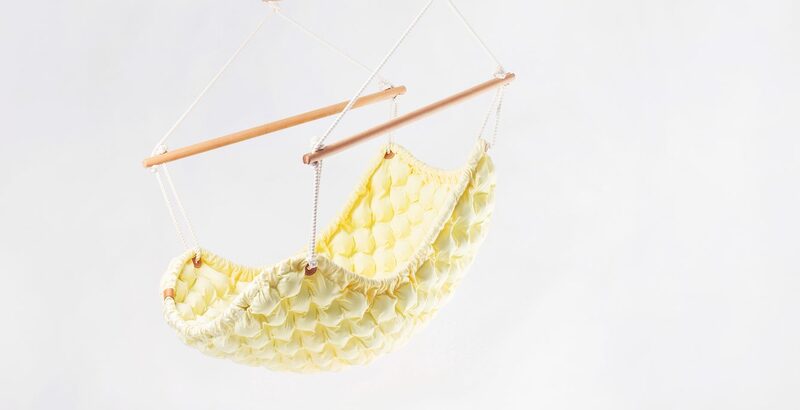 To help you find the perfect hanging chair. Let us help you have this lazy experience. 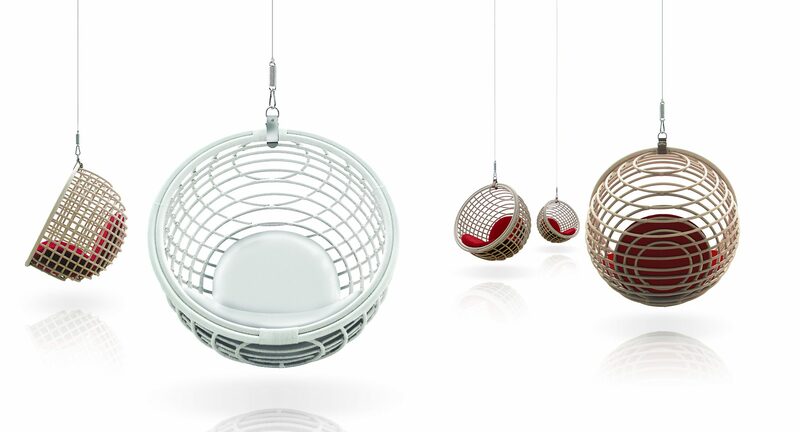 Find your perfect Hanging Chair with us. If you have any questions, please don’t hesitate to contact us. Fill in the form below and we will answer your question within 48 hours.